The Specials Are Back! – Thar She Blows! … and do fondly so. But I, like everybody else on planet pop, except a hard-core fanbase in England, had given up on them. 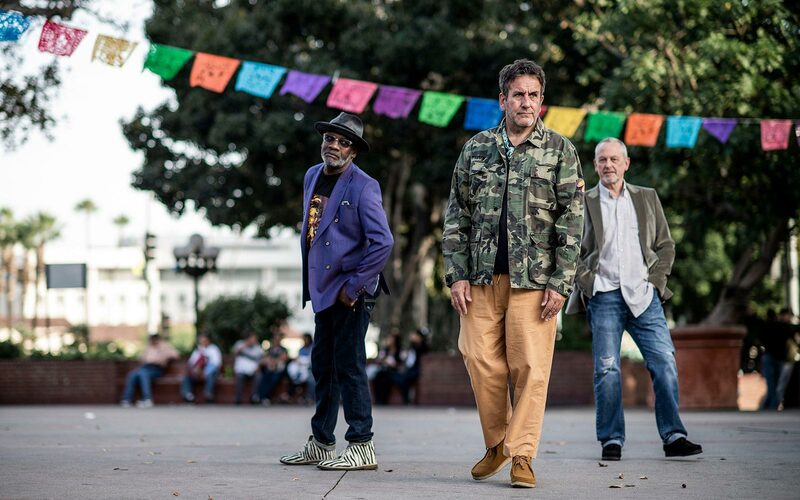 The Specials still existed, yes, but they never produced new material and side-showed their way through British clubs and played for small crowds of unconsolable survivors of the 80s turmoil. Oh yes, that’s not Terry Hall but Saffiyah Khan, who got the band’s attention when she wore a Specials T-Shirt during a protest against the English Defense League (EDL). Obviously much too young to know The Specials first-hand, she perfectly shows that everything’s come full-circle now, for England and for the band.